We were confused by the name but the second they came to the table and we had a first taste, we couldn’t stop. What are New Bay fries? Unfortunately our waitress couldn’t really explain how they differed from Old Bay. But Old Bay, New Bay, who cares? 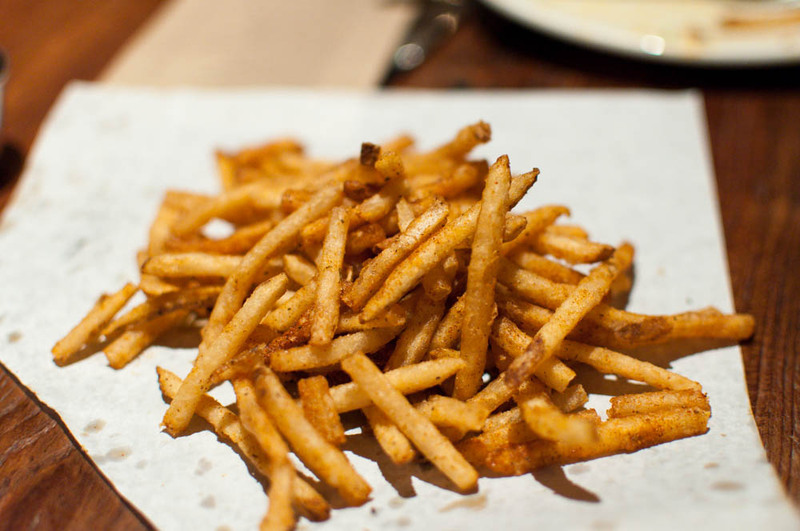 These New Bay fries at Cull & Pistol were absolutely delicious and incredibly addicting.